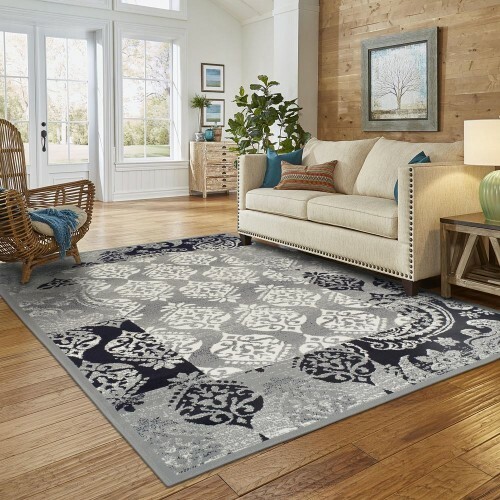 The gorgeously designed Brighton Patchwork Jacquard Rug is traditionally jacquard-loomed and then hand woven with natural fibers which makes this versatile rug an excellent decorating piece that will go in any room in your home. 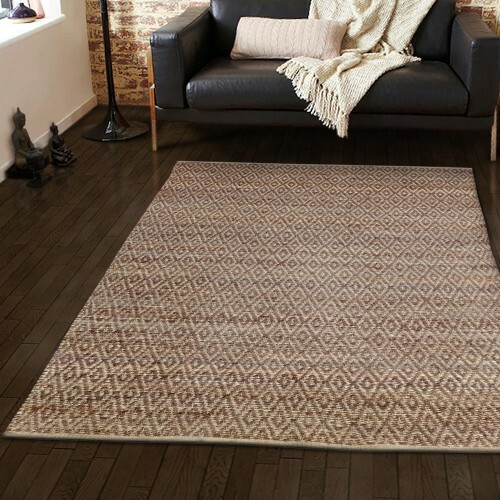 The unique weaving process is environmentally friendly which results in the finest details in the design that lies smooth and wears well. 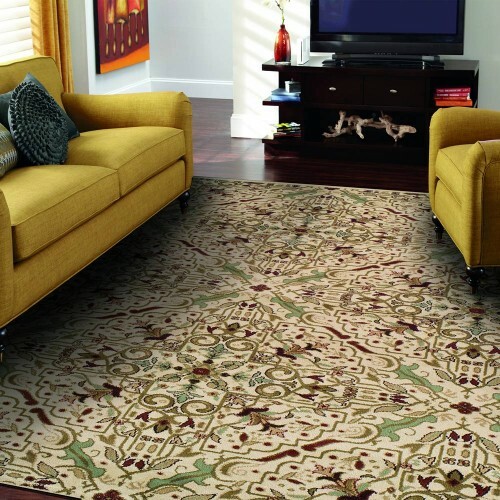 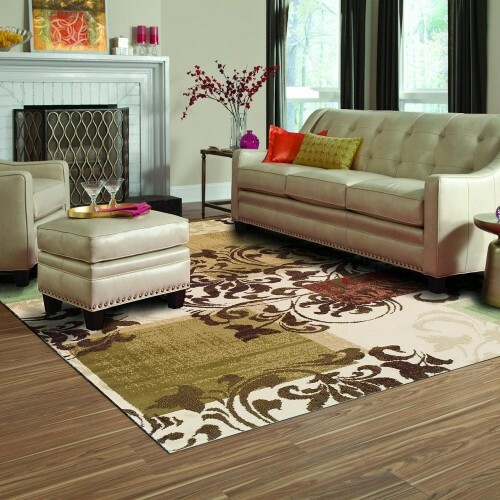 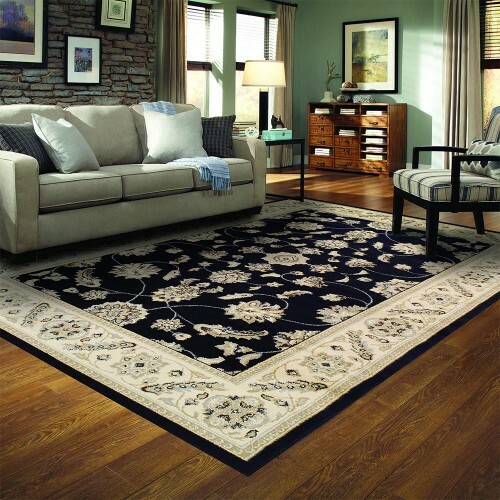 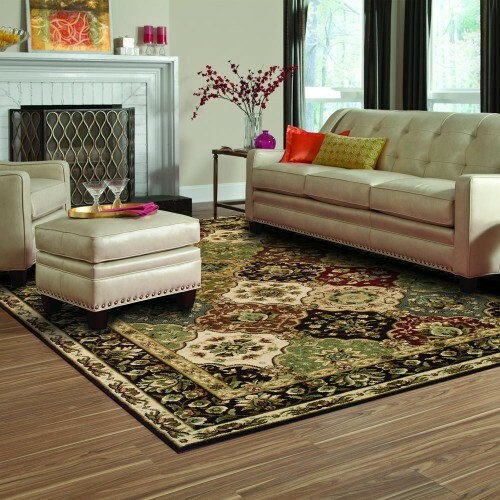 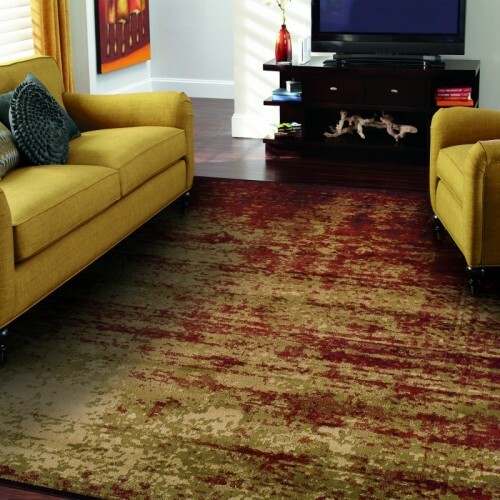 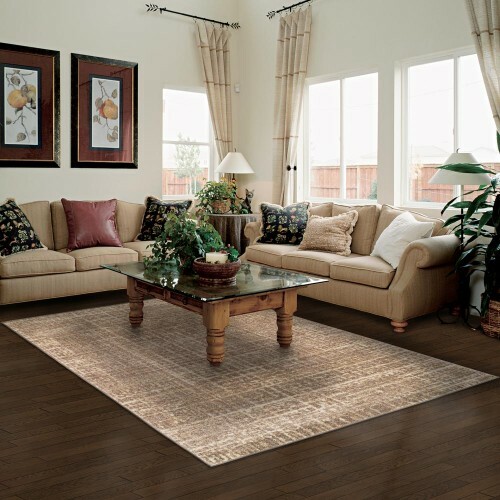 This area rug features are spectacular that will last for years to come. 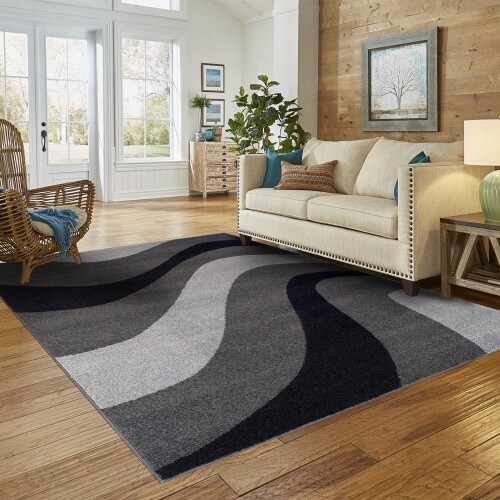 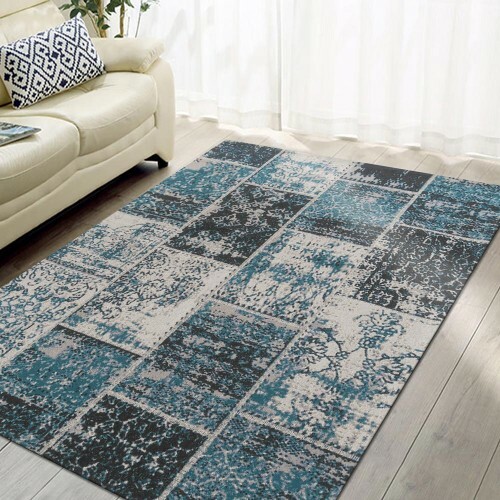 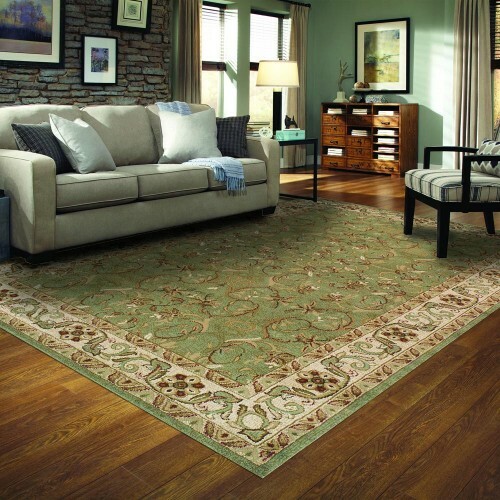 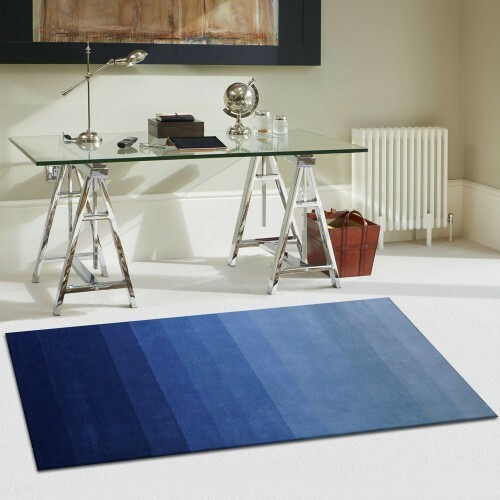 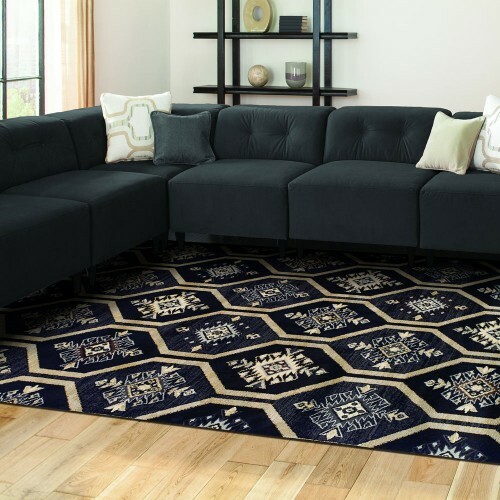 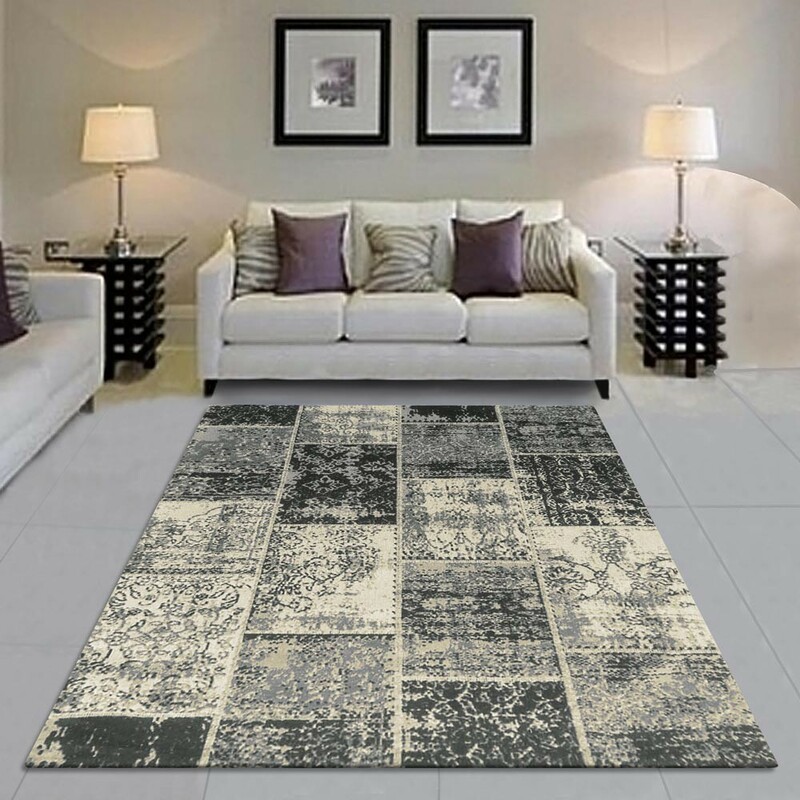 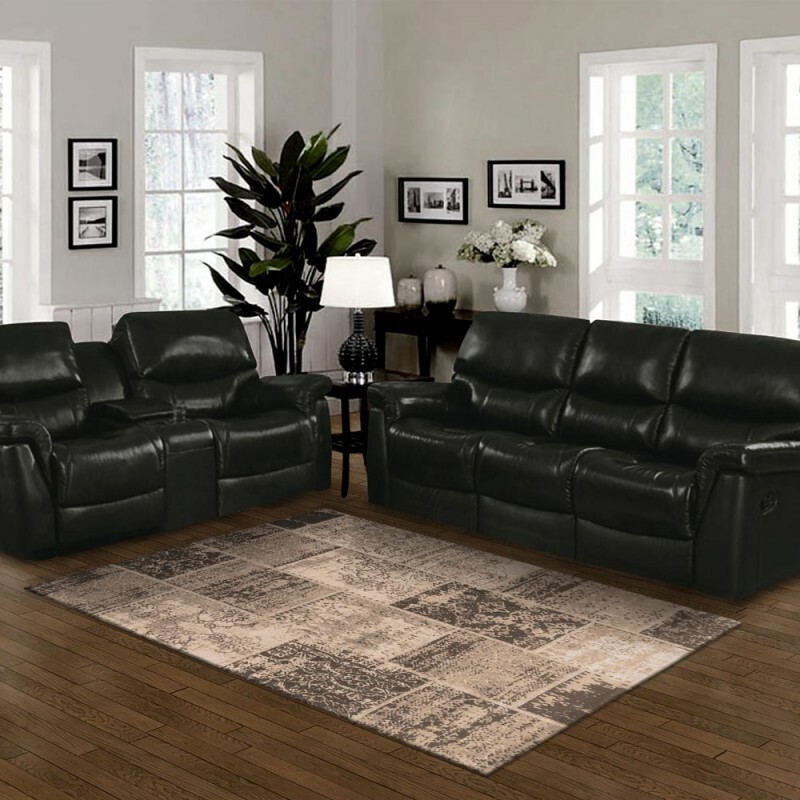 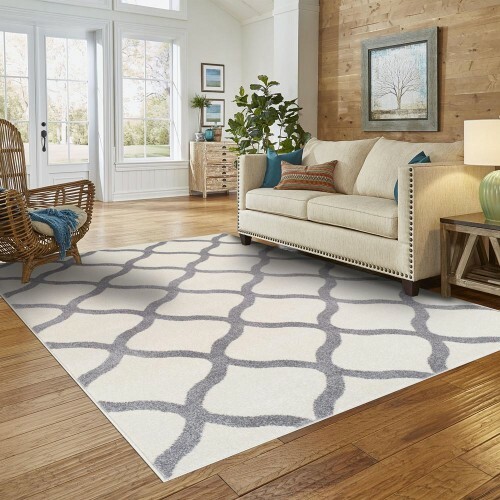 • Hand Made and Durable: The Brighton Patchwork Jacquard-loomed rug is crafted with the highest quality material of 95% Cotton and 5% polyester for durability. 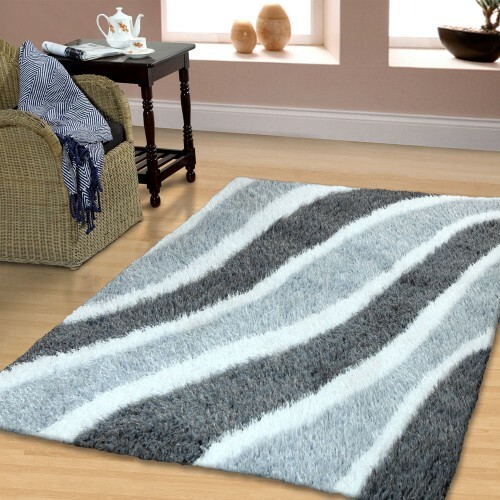 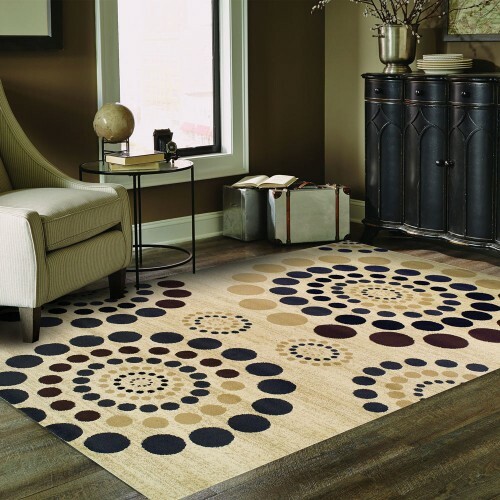 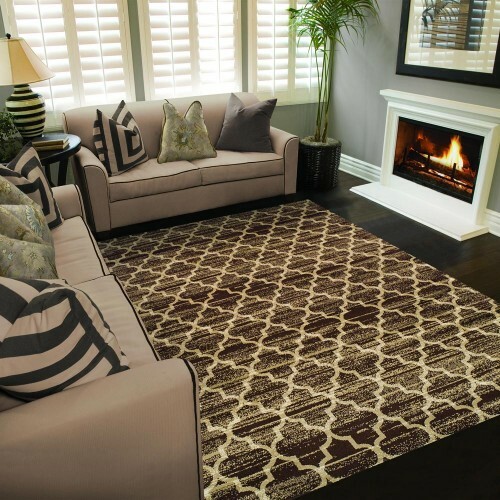 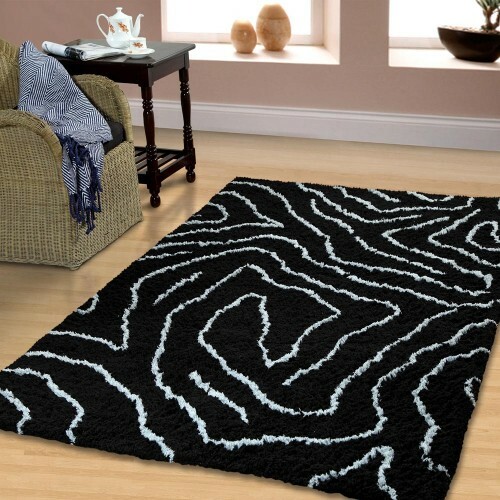 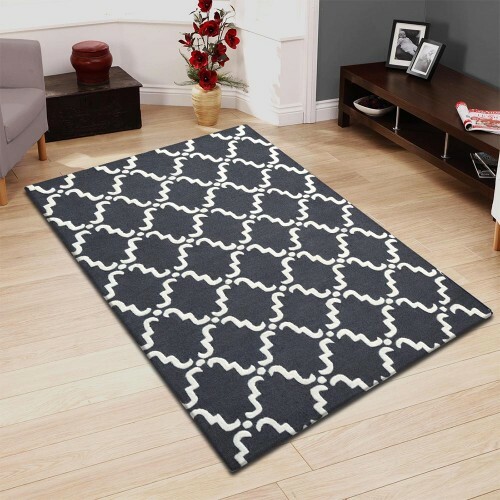 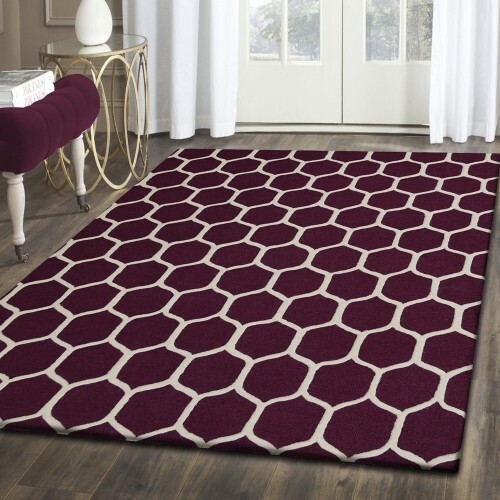 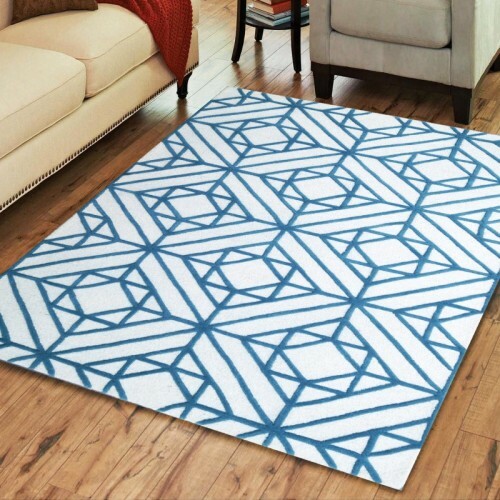 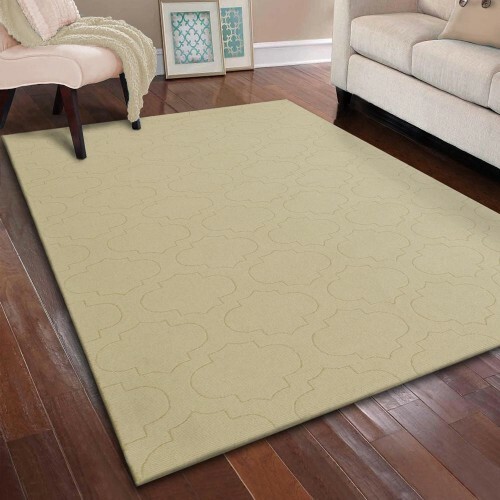 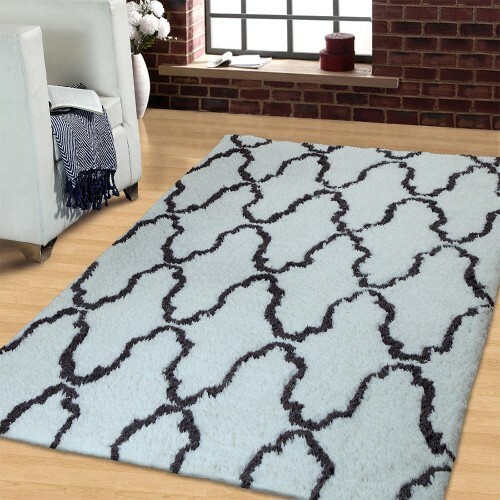 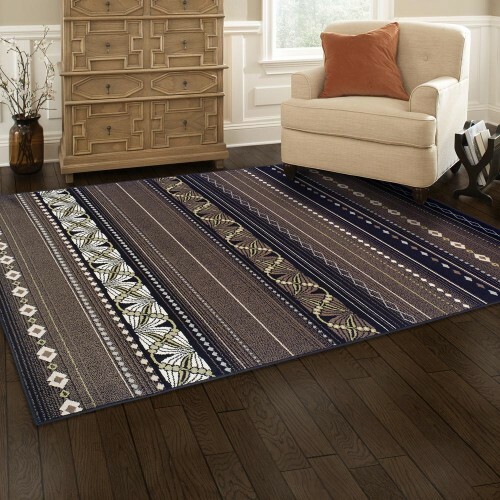 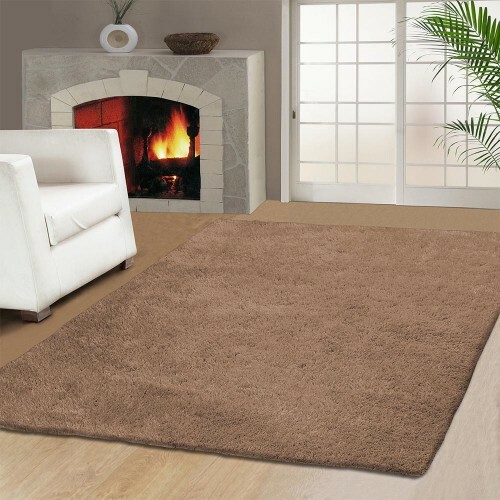 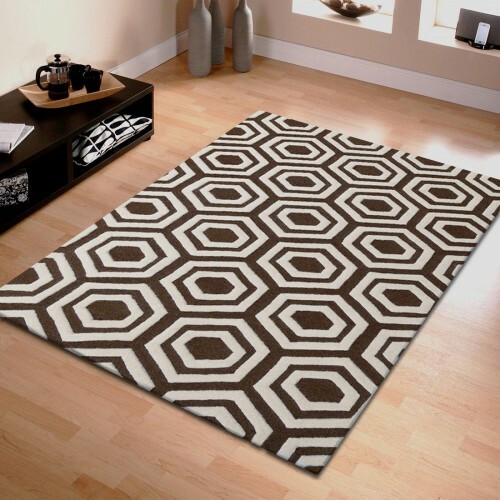 • Versatile Size: This Area Rug size is perfect addition to any room without hiding away your beautiful floors.